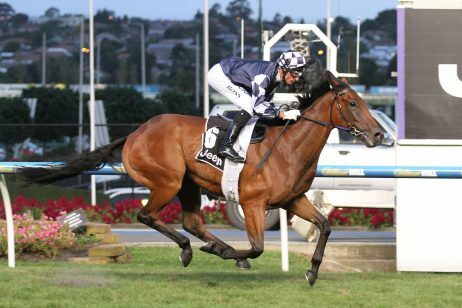 The highest class of thoroughbred races held in Australia are those that form the Group race list. 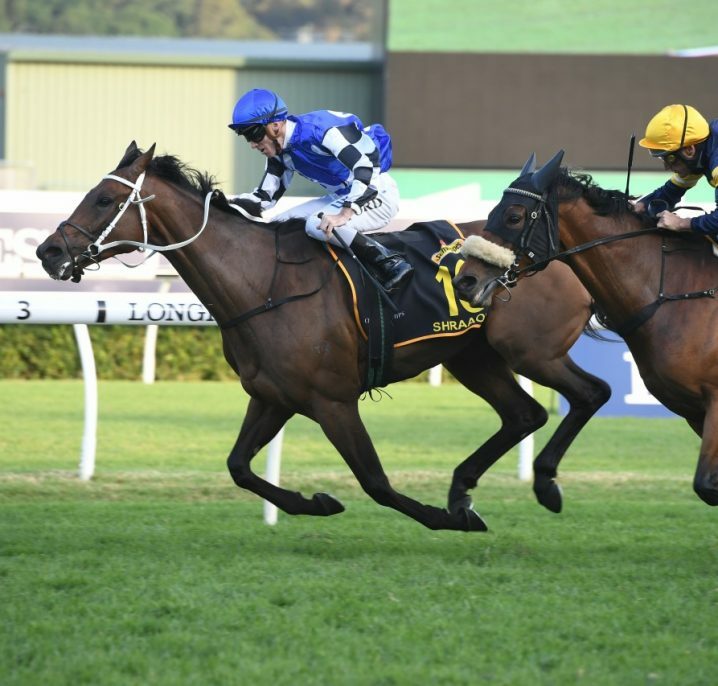 The most prestigious, anticipated and respected set of races in the country are awarded one of four Group statuses, the highest being Group 1 events right down to the Listed races. 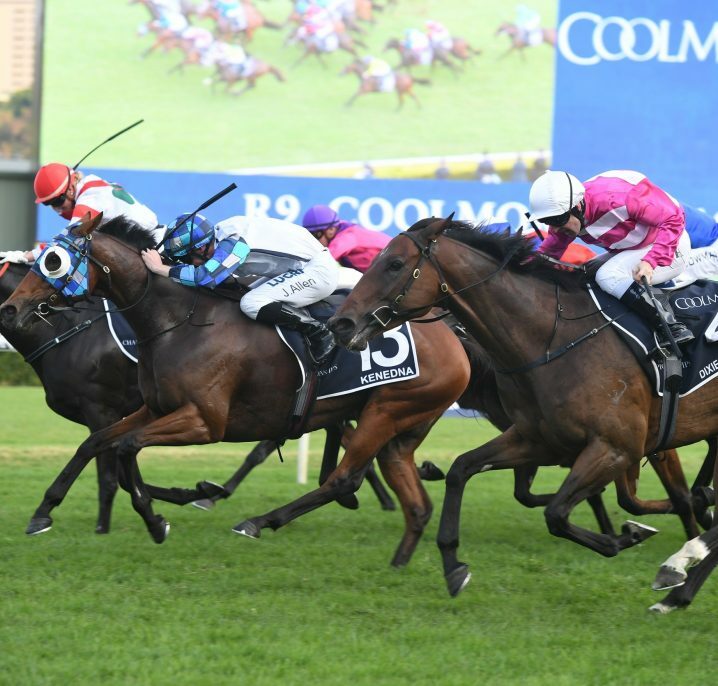 Group 3 races are some of most well-respected thoroughbred events in the country and many are used as key lead-up races to some of the more lucrative and esteemed Group 1 and 2 races. 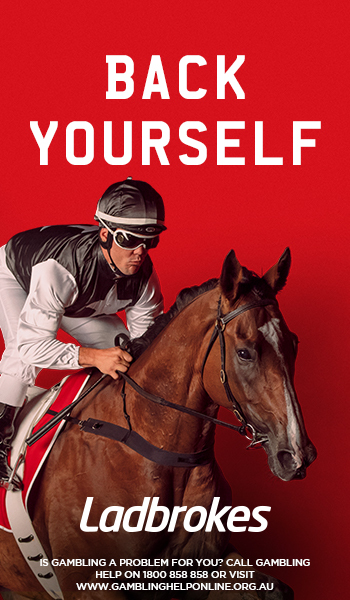 There are over 110 Group 3 races every racing season in Australia, held across the country’s premier racecourses. 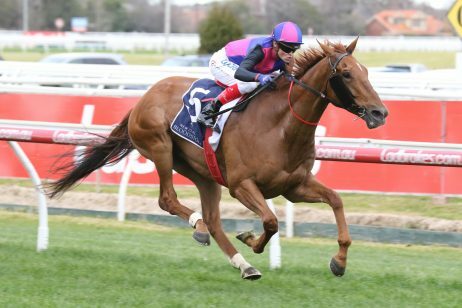 The bulk of these are run during the major metropolitan racing carnivals and are especially prominent during the coveted Melbourne and Sydney spring carnivals. 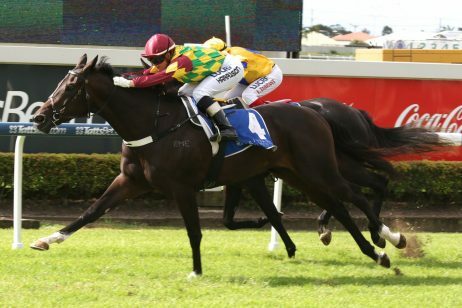 The Group status of a race is determined and approved by the Australian Racing Board who take into account a strict set of guidelines including the amount of prize money on offer. For a race to be awarded Group 3 status it must offer a prize purse of at least $100,000. 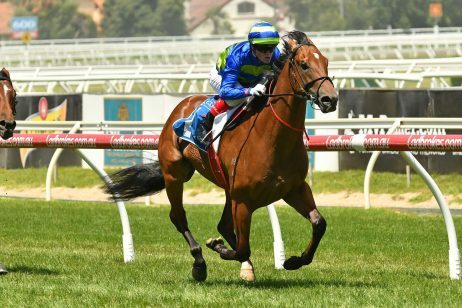 Many of the fantastic Group 3 events, however, have stakes set at a far more lucrative amount than that including the Carbine Club Stakes and Lexus Quality, which both offer over $250,000 in prize money and are held at Flemington on Victoria Derby Day. 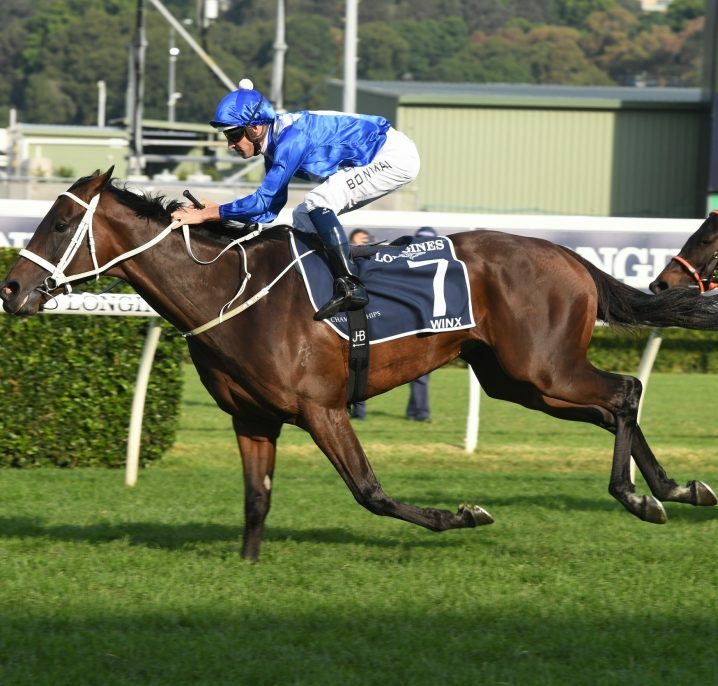 Other notable Group 3 races include the $200 000 Bobbie Lewis Quality at Flemington in September, the $175 750 Caulfield Guineas and Thousand Guineas Preludes, the $125 000 Randwick City Stakes in March and the $200 000 George Moore Stakes at Doomben in December.